Spice it up with alkaline herbs and spices! There are plenty of alternatives to bland-tasting food or straight out refined salt from the grocery store. Try out Salts Spray for a healthy, alkaline alternative. With naturally occurring minerals and trace minerals from sea water, you can enjoy Salts Spray whenever table salt is required. Ground ginger goes great in stir fry. 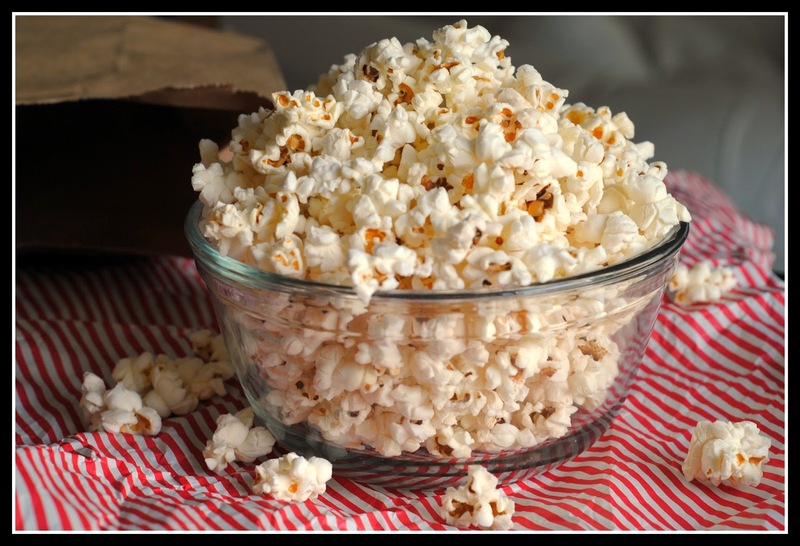 Keep a little #alkalizing crunch in your snack without the starch. With a knife or kitchen shears carefully remove the leaves from the thick stems and tear into bite size pieces. These will become your healthy chips. Wash and thoroughly dry kale with a salad spinner. 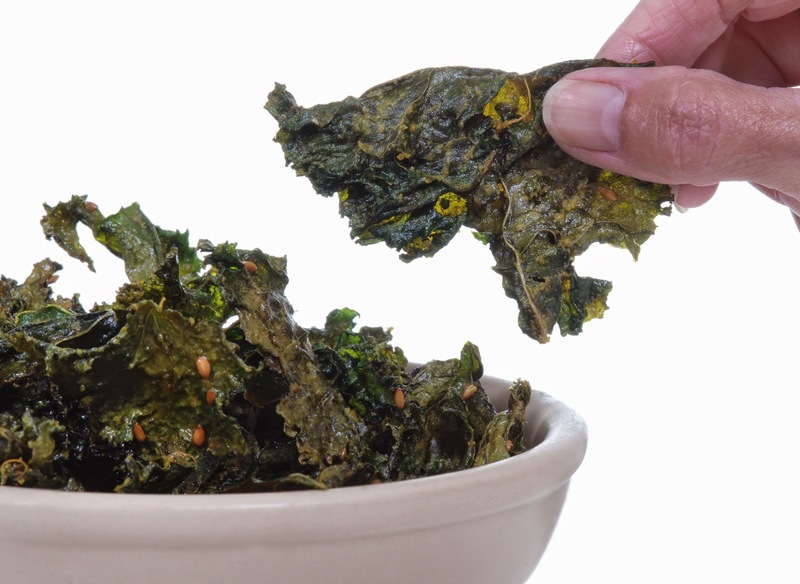 Drizzle kale with olive oil and sprinkle with seasoning salt. And substitute InnerLight Salts Spray for the teaspoon of seasoned salt for even more alkalizing effect.